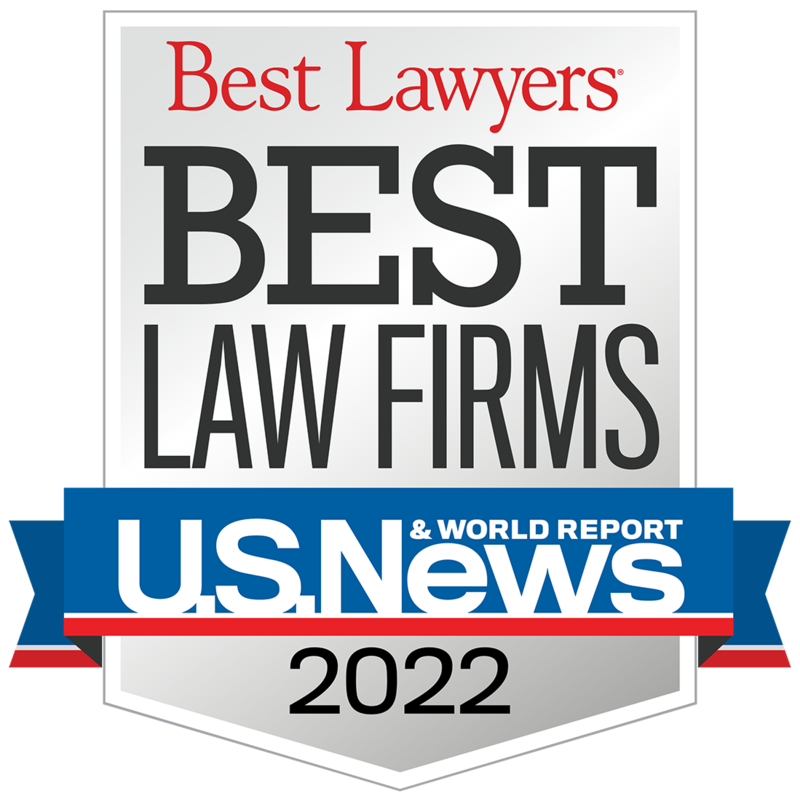 For the fifth year in a row U.S. News and Best Lawyers have named Mickes Goldman O’Toole, LLC as one of the “Best Law Firms” in the country, and the only one in St. Louis, in the area of Education Law. The only other firm so recognized in Missouri other than ours is a 500-attorney firm in Kansas City. The listings were based on surveying thousands of law firm clients; leading lawyers and law firm managers; partners and associates; and, marketing officers and recruiting officers. To be eligible for a ranking, a firm had to have at least one lawyer listed in Best Lawyers.